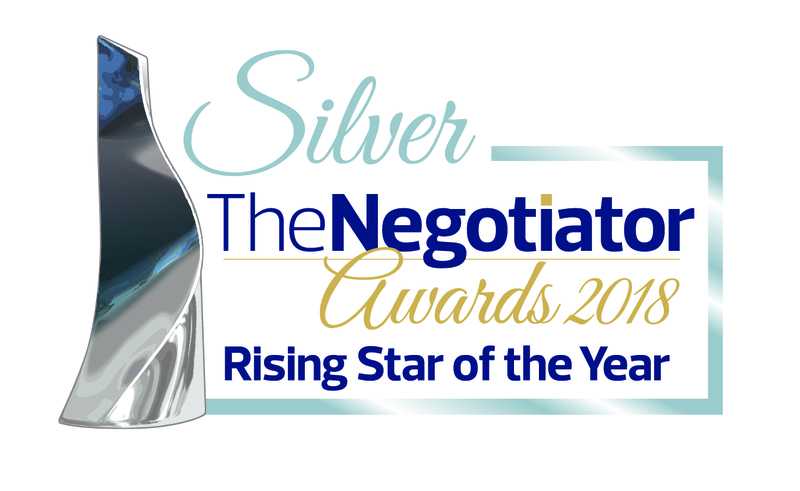 Horton and Garton’s Chiswick Director Paul Cooney has been shortlisted within the Rising Star of the Year category at The Negotiator Awards. 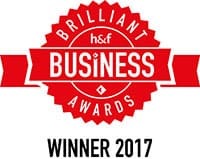 This category identifies “a special individual – a potential industry leader – who demonstrates enthusiasm, innovation, implementation and leadership qualities. The judges are looking for someone who has been exceptionally successful.” With 18 agents on the shortlist and only 3 winners, we’re crossing every appendage for our Paul! 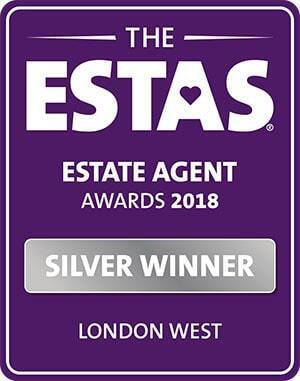 The Negotiator Awards, in its 12th year, is organised by the residential property industry’s only trade magazine, The Negotiator, and honours the very best agents and agencies across the UK. Paul says, “I was taken by surprise when I was told to log on to the web page announcing the shortlist. My team created an entry for me on the sly. 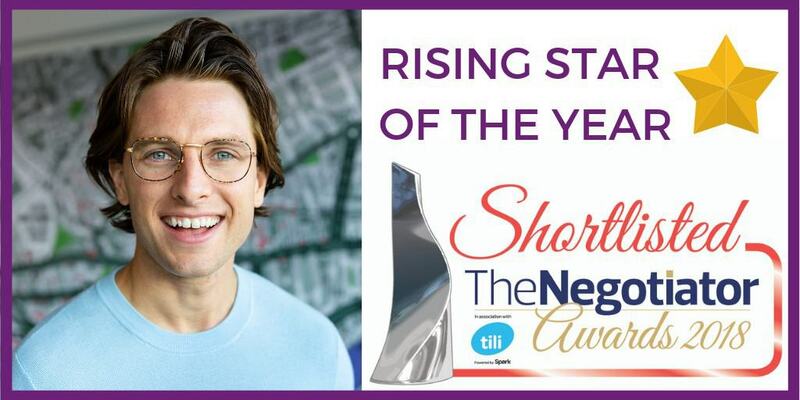 I had no idea what they’d been up to and was thrilled to discover my name on the list for Rising Star of the Year! 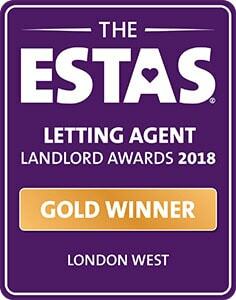 It’s the highest honour; I can’t stop smiling!” The finalists will be revealed by Julian Clary at ‘The Oscars’ of the property industry during a black tie gala on the 30th of November at the Grosvenor House Hotel. Horton and Garton is proud to represent Chiswick and West London at this prestigious industry event.